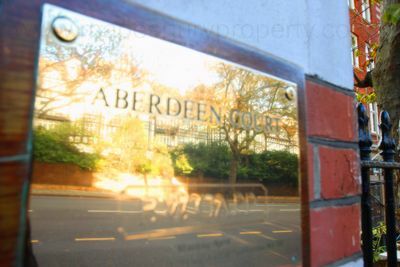 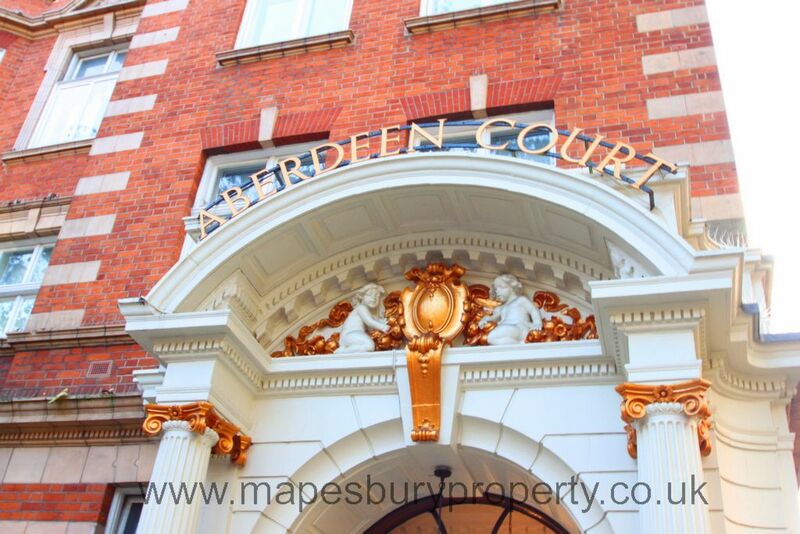 2 bedroom flat in Maida Vale's highly sought after Aberdeen Court, positioned next to Little Venice Canal. 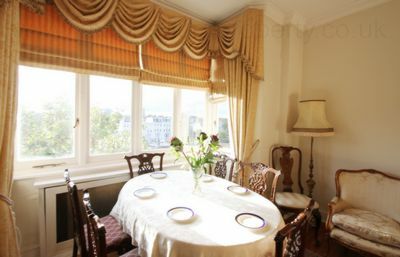 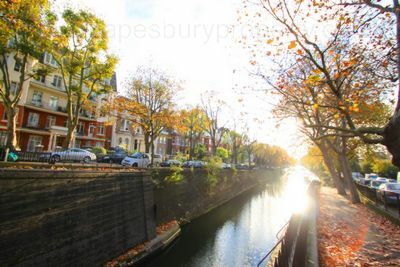 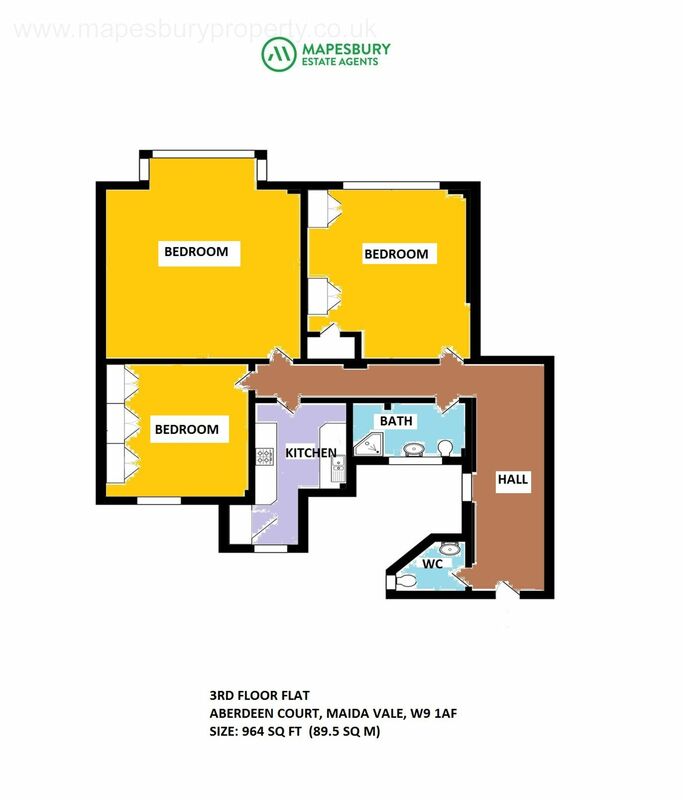 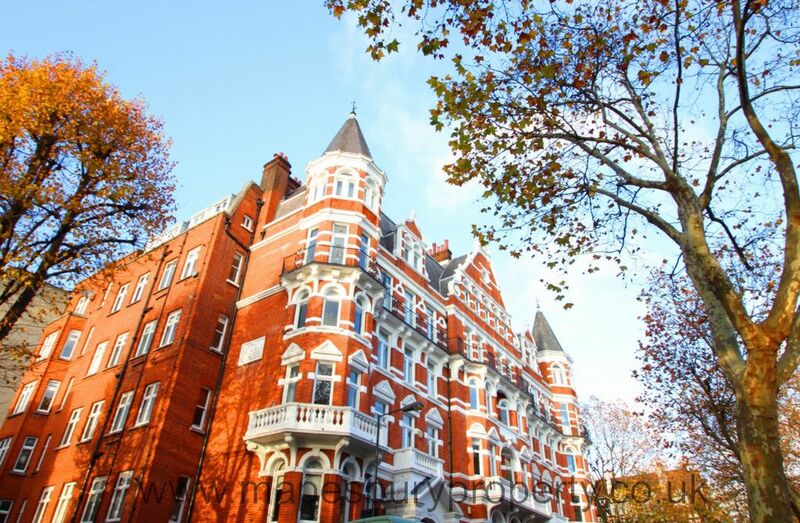 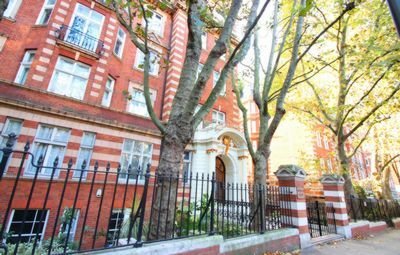 Aberdeen Court is nestled off Maida Vale and Bloomfield Road, next to the Little Venice Canal and within walking distance to St John's Wood, Lisson Grove. 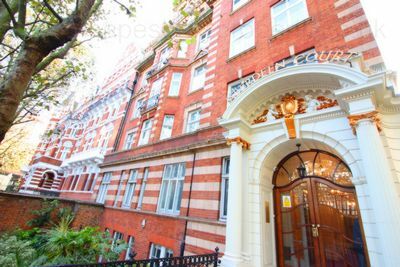 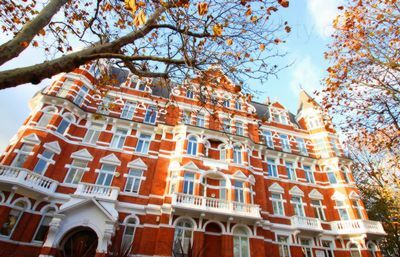 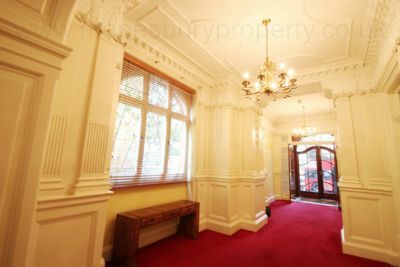 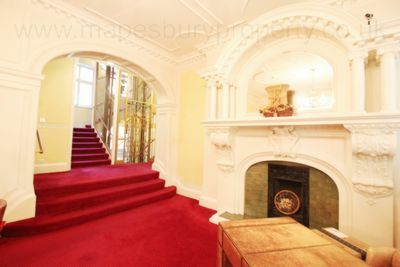 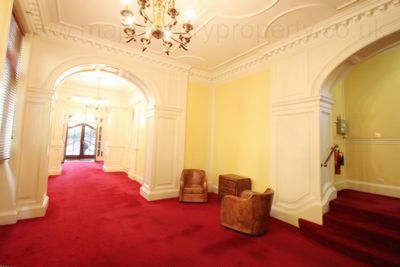 This beautiful classical red-brick mansion building benefits from onsite Porter, Lift Access, CCTV and ideally within easy reach of the popular shops, boutiques and cafes. The property comprises of 2 double bedrooms with ample storage space and natural lighting, a stunning well presented reception room boasting stylish decor, wooden flooring and high ceilings, features dining area overlooking local scenery of Little Venice, fully fitted kitchen (with gas cooker), fully tiled family size bathroom with shower and an additional guest WC. 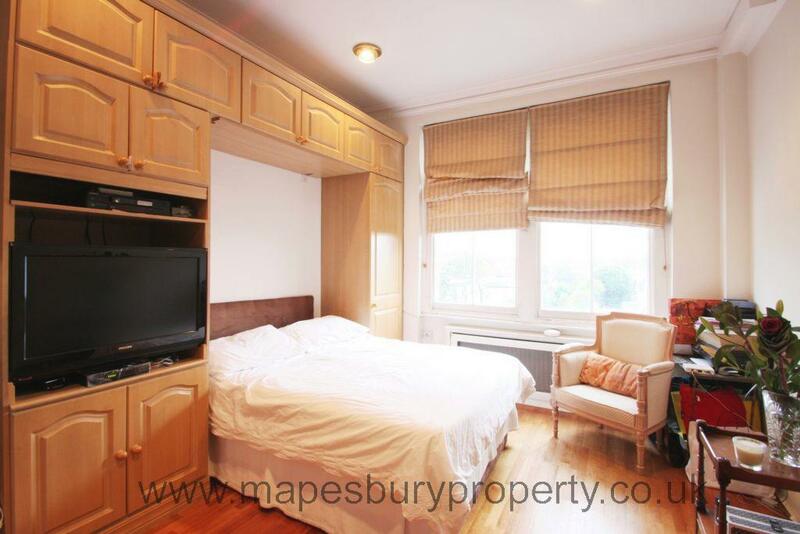 Further benefits from natural lighting, wooden flooring, high ceilings, storage space, entryphone, great views of local area and positioned within short walking distance to the local amenities and transport links giving links into and around Central London. This beautiful flat is moments to the shops, coffee shops and popular restaurants of Little Venice, St John's Wood, Lisson Grove, Maida Vale, Edgeware Road and Warwick Avenue. 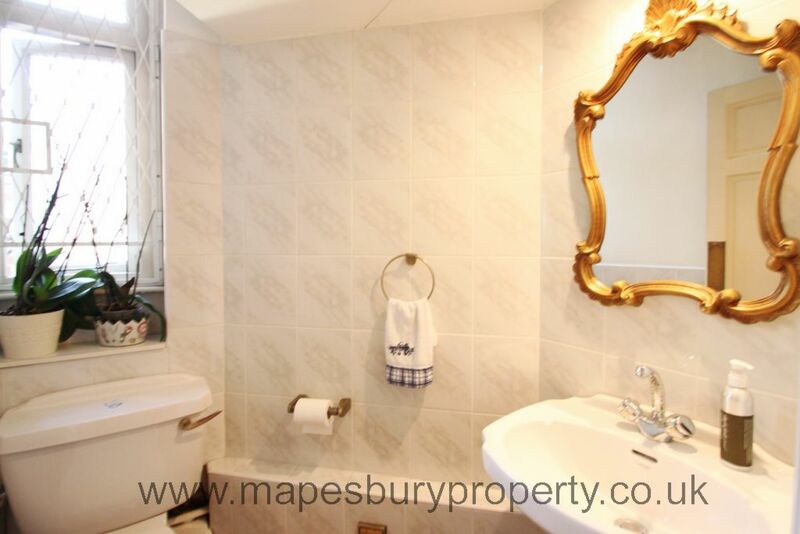 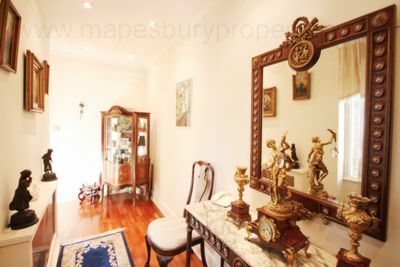 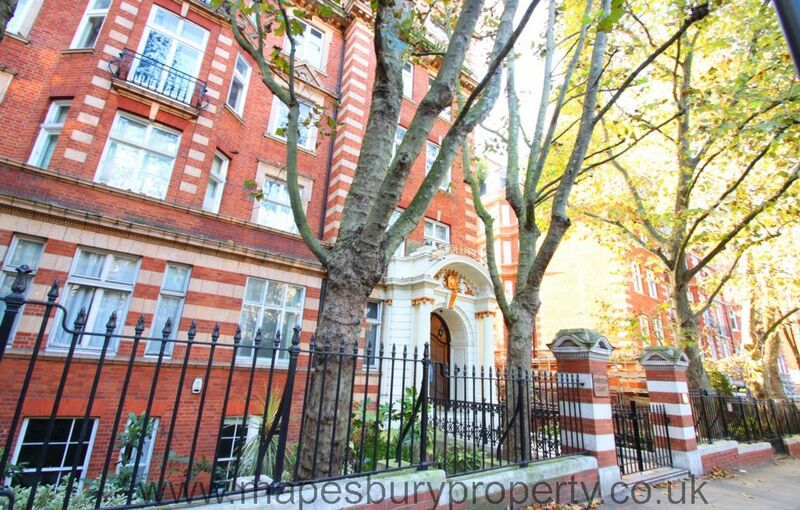 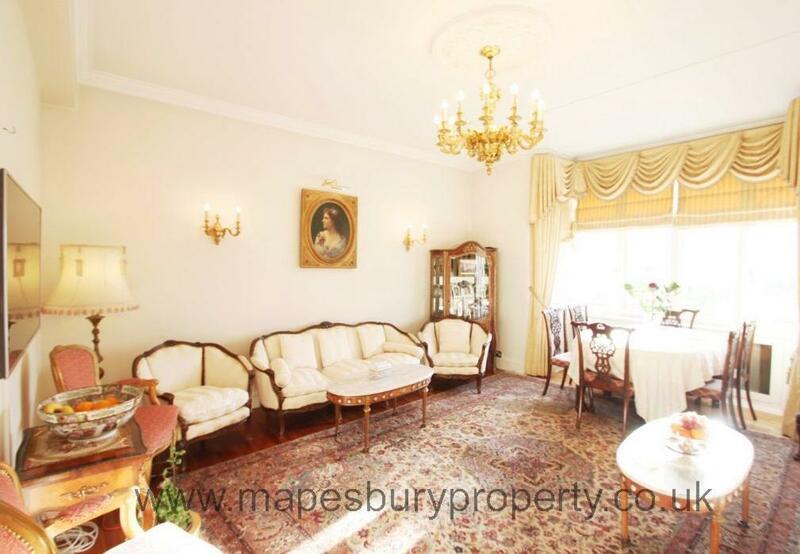 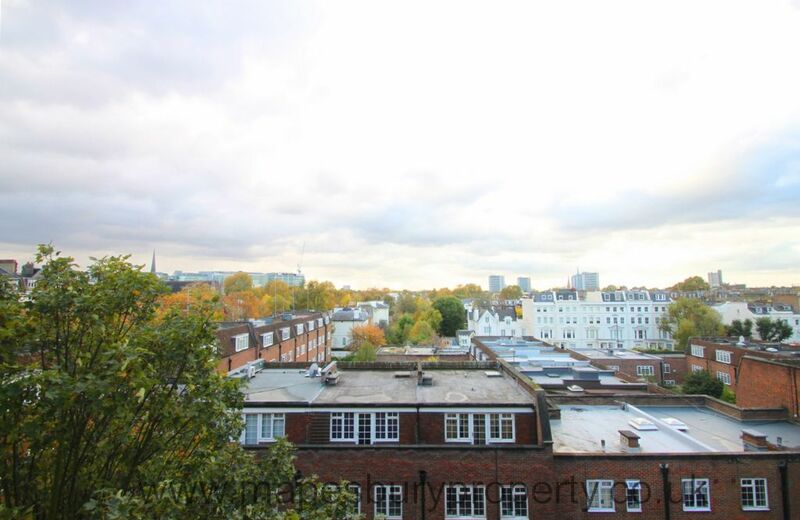 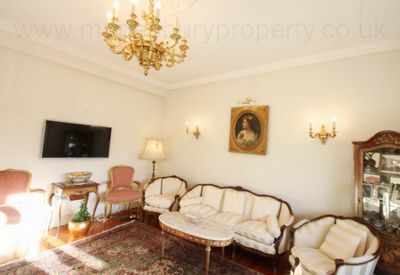 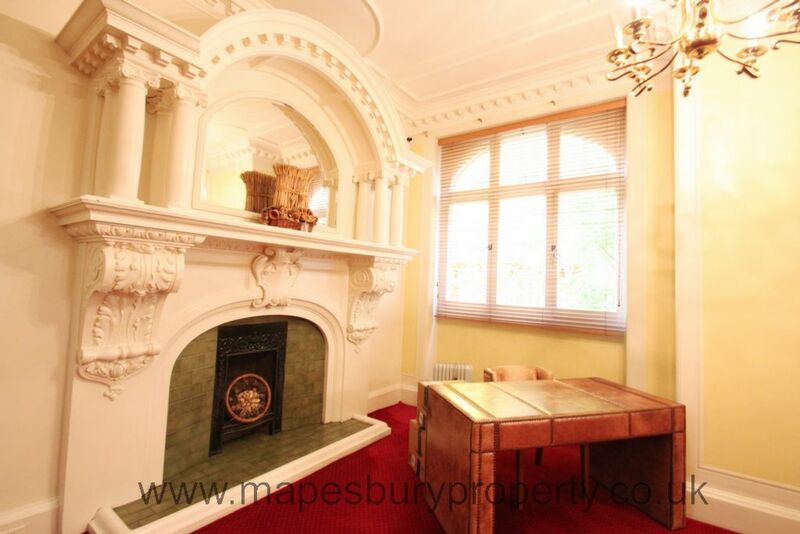 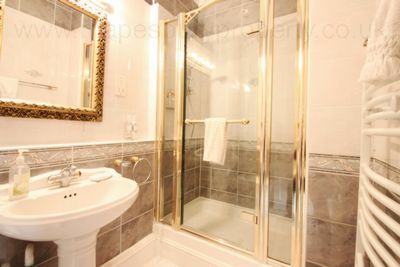 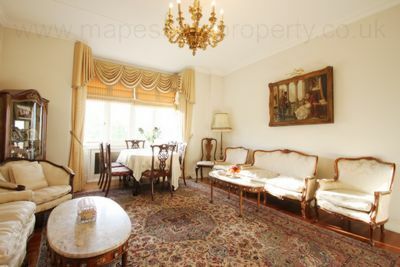 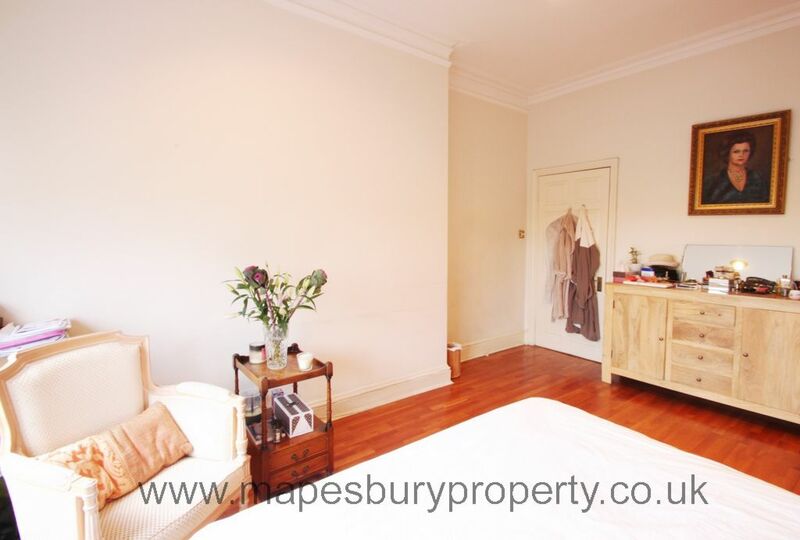 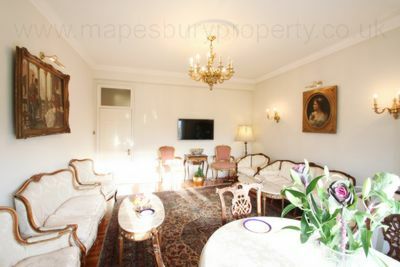 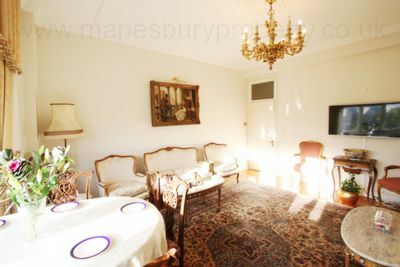 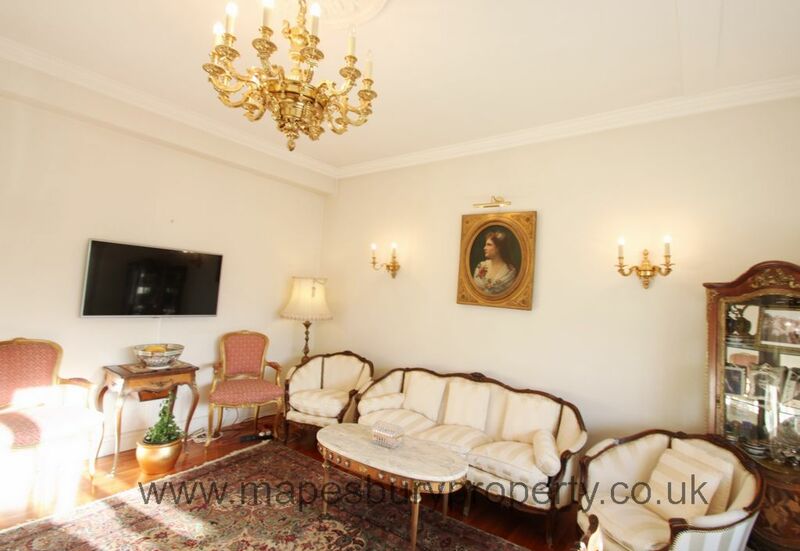 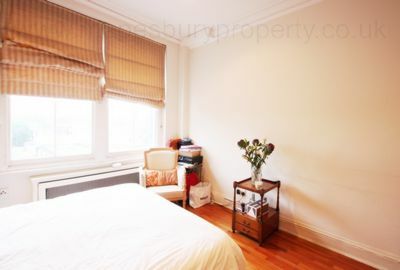 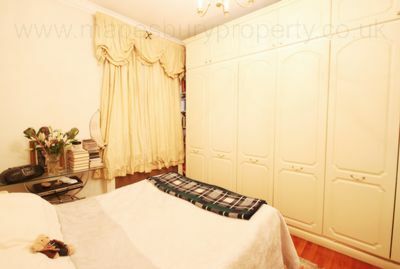 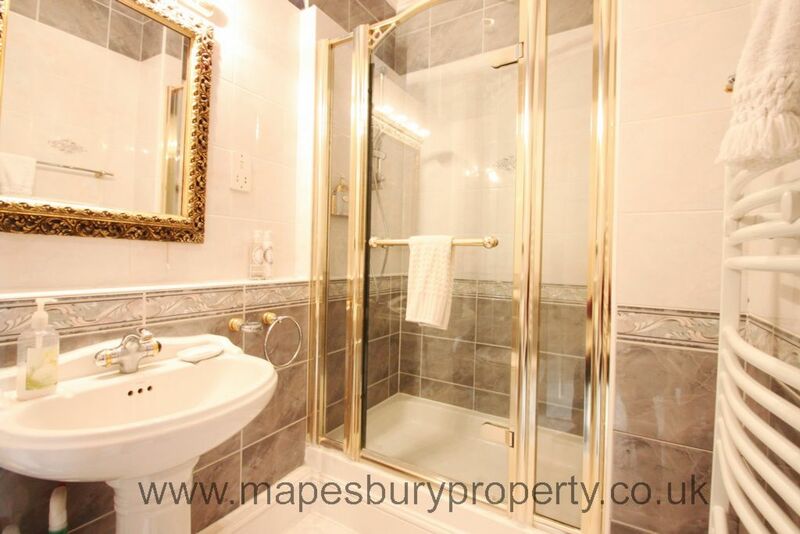 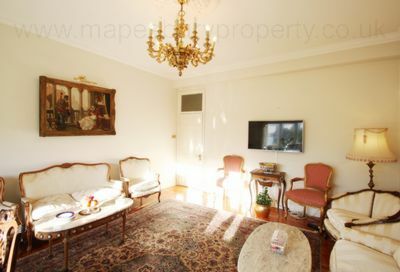 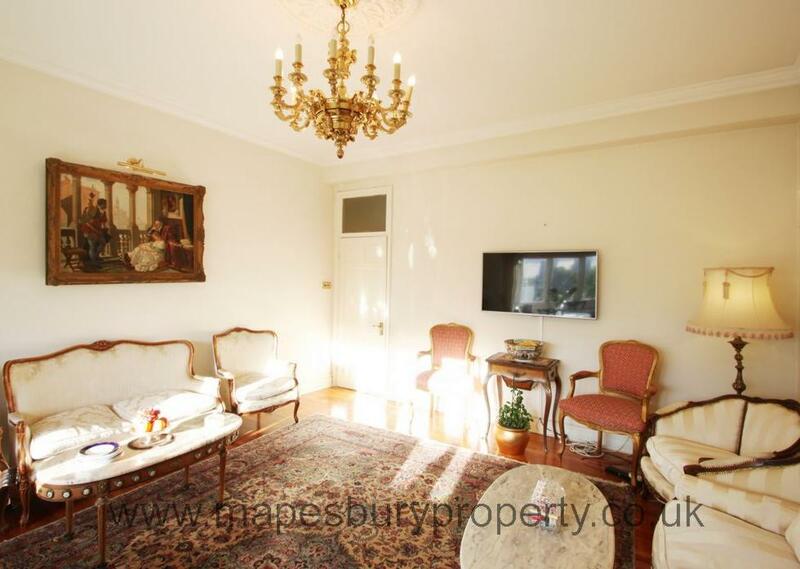 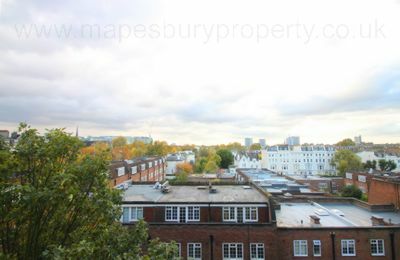 All viewings strictly via prior appointment with Mapesbury Estate Agents in NW2.